Barclays bank to close its redundant branches countrywide in a business restructuring process. - Bana Kenya News, Real African Network Tubanane. Home Business Barclays bank to close its redundant branches countrywide in a business restructuring process. 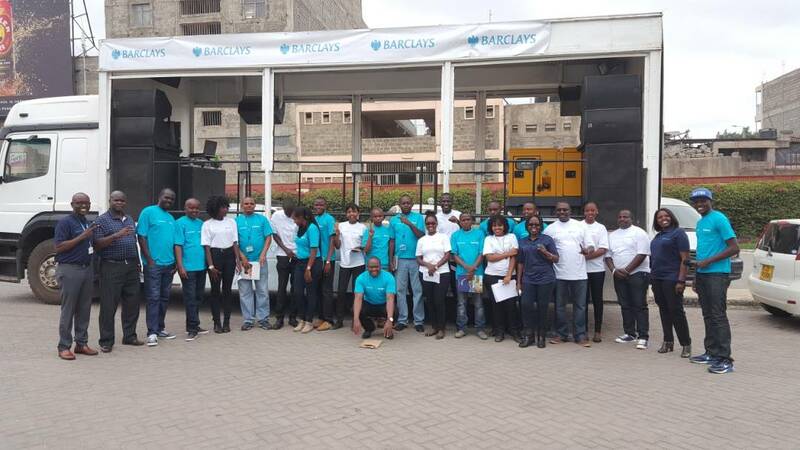 Barclays bank to close its redundant branches countrywide in a business restructuring process. Barclays Bank Africa with its headquarters in South Africa has instructed the African banks to close the redundant branches in their respective countries. Seven branches in Kenya will be closed before the end of this month. Barclays Bank of Kenya BBK has announced plans to close seven of its branches in a review of its business operations. The affected branches include five in Nairobi and two in Meru and Wundanyi at the Coast respectively. Those branches to be shut are Moi Avenue, Haile Selassie, Waiyaki Way, Kawangware, Rahimtulla, Nakumatt Meru and Wundanyi branches. “Colleagues working in these branches will be redeployed based on available opportunities and matching competency skills,” said the lender in a memo to staff. “We have briefed the impacted colleagues and HR will help them make a smooth transition as the changes take effect.” Last month, the lender began implementing a voluntary early retirement scheme which it said would affect 130 of its staff. This comes after Family Bank retrenched its employs giving room for the bank to restructuring its business across the country. More than 50 Employees of the bank lost their jobs. The banking sector has had massive fallout after the closure of Dubai Bank, Imperial and later Chase bank. Chase bank was kept under receivership by the Central Bank.